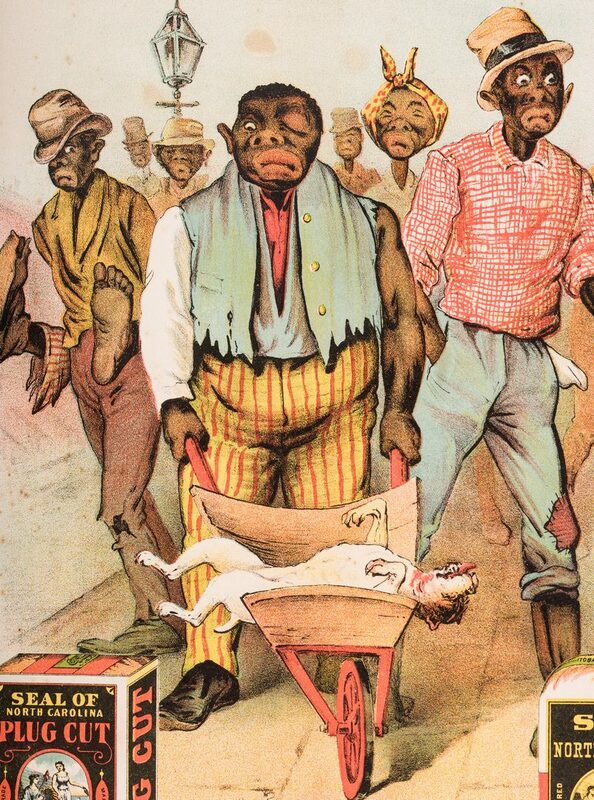 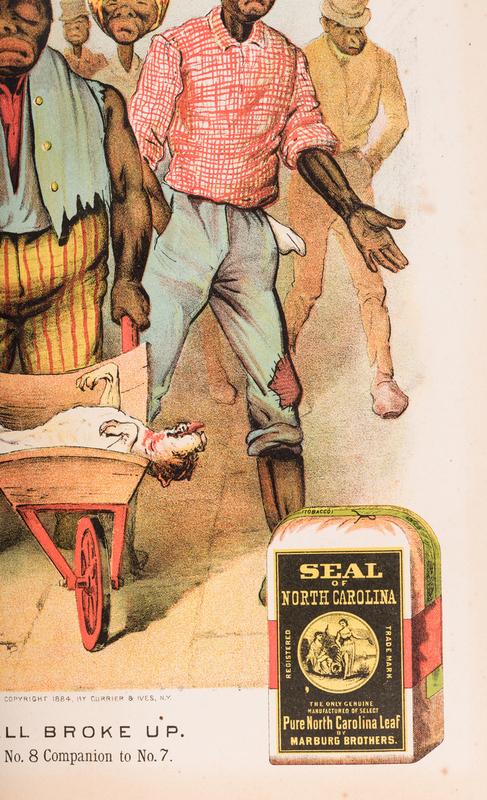 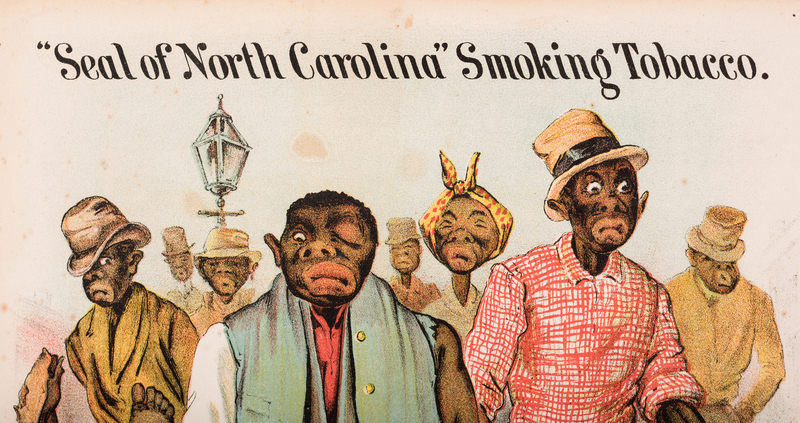 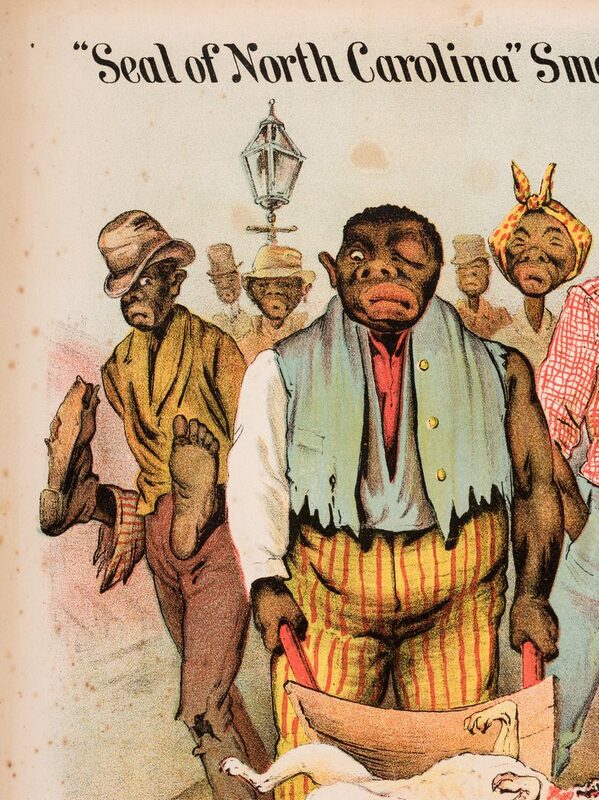 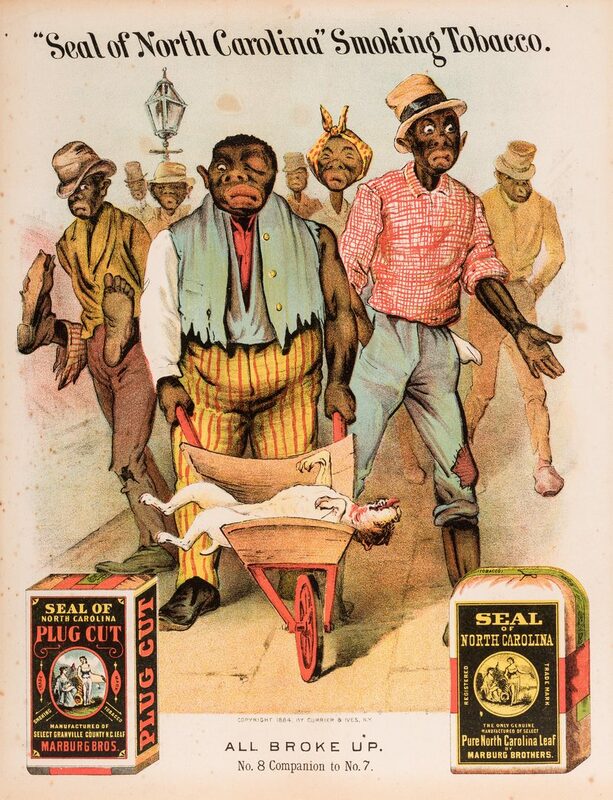 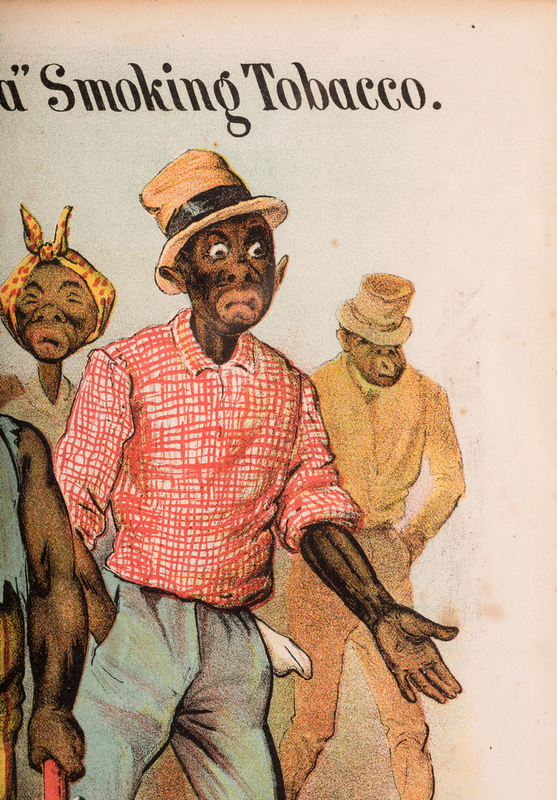 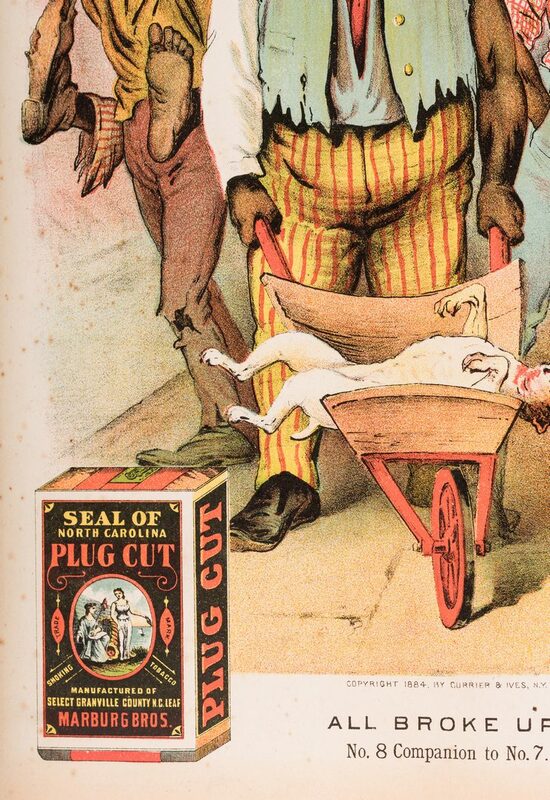 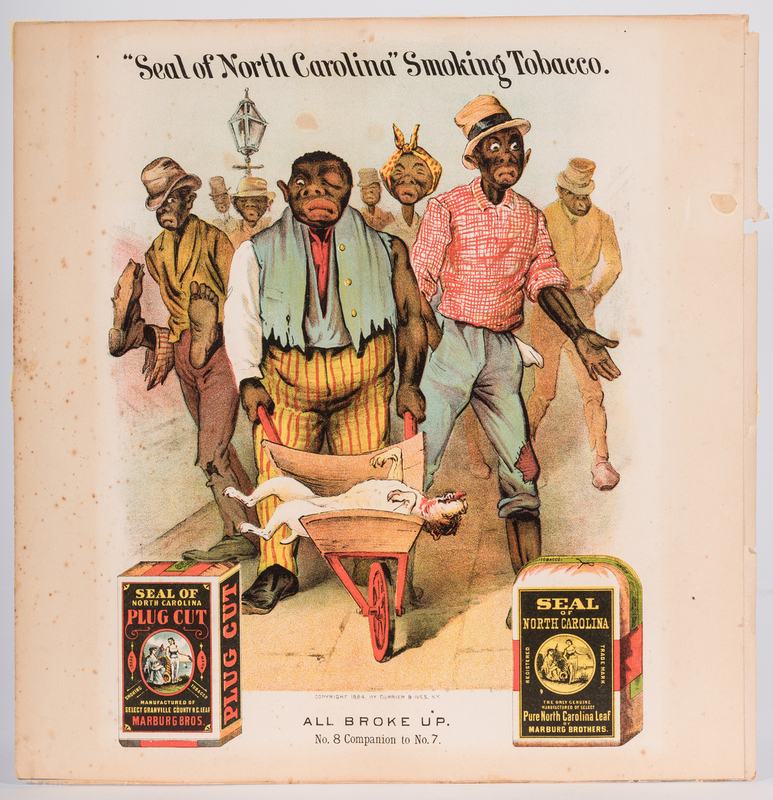 "Seal of North Carolina" Smoking Tobacco Black Americana advertising lithograph modeled after the 1884 Currier & Ives lithograph titled "All Broke Up". 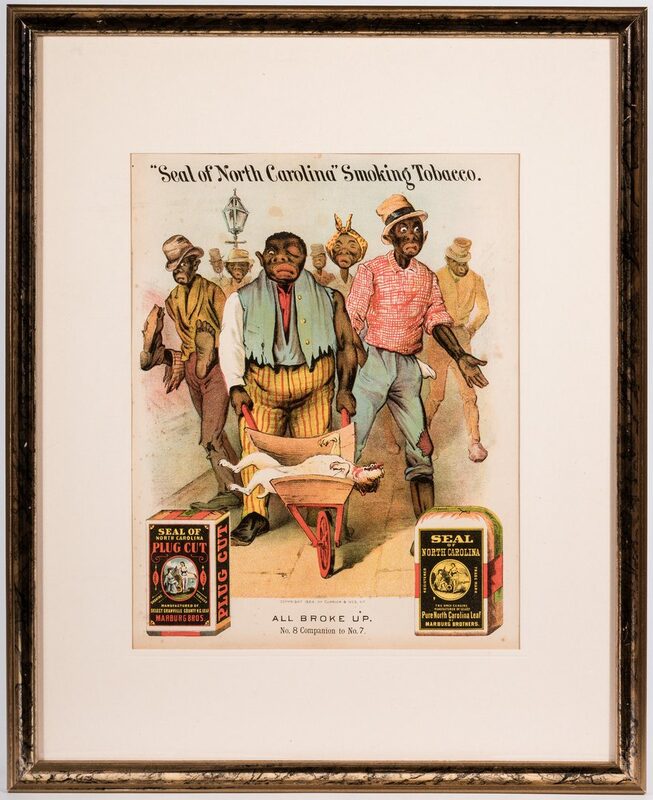 Housed in a contemporary gilt wood frame. 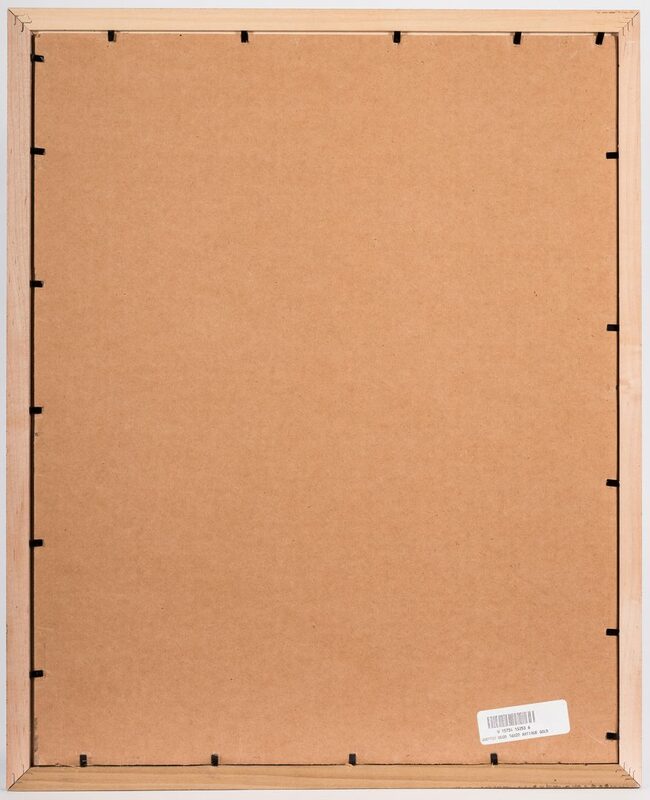 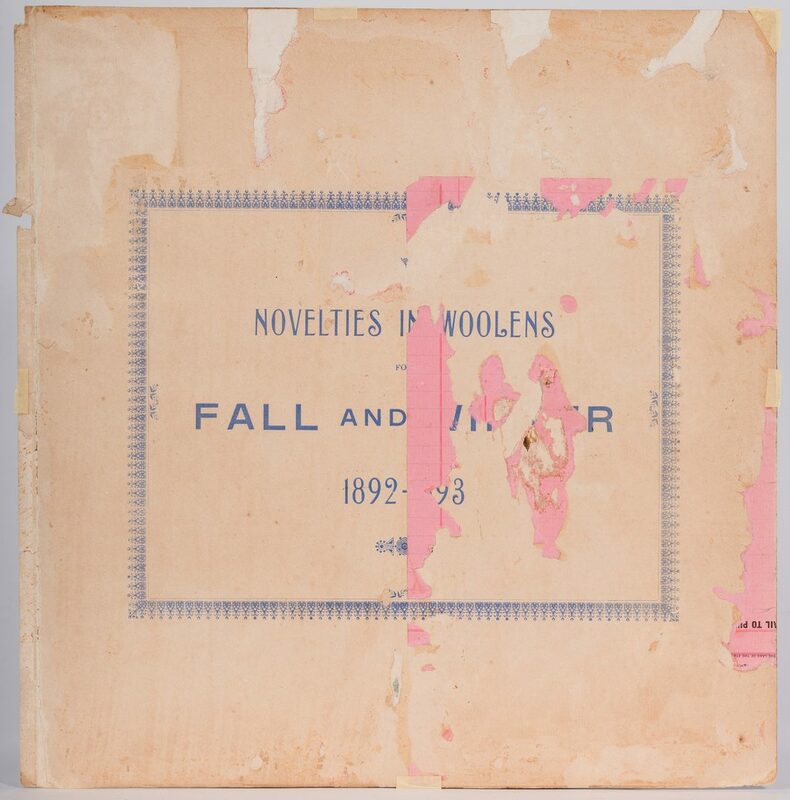 Sight – 13 3/8" H x 10 3/8" W. Framed – 21 3/8" H x 17 3/8" W. CONDITION: Overall toning with some spotting left margin.